Our Blackout blinds are ideal for bedrooms, where a dark environment helps to promote a good night’s sleep. And they’re brilliant for other rooms too. For example, in living areas and studies they minimise glare on television or computer screens. The colour yellow is full of sunny style. 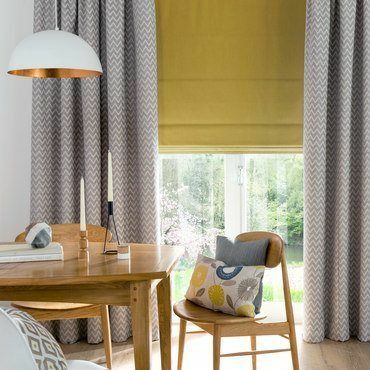 If you’re unsure which of our yellow Blackout blinds is best for you, your local Hillarys advisor will offer expert guidance. 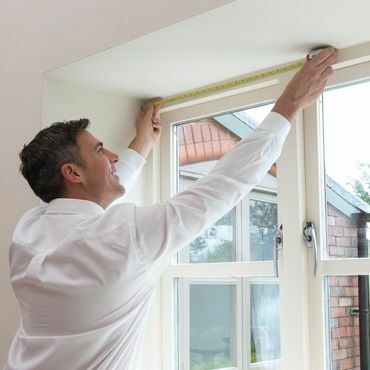 At your no-obligation free home appointment, they’ll bring our entire collection to your home, so you can make a well-informed decision. For those who have trouble sleeping, we also offer blackout linings with all of our curtains. 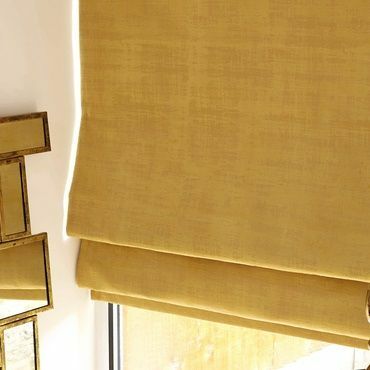 You can layer these over your new yellow Blackout blinds to prevent any rays of sun creeping around the edge of your windows.